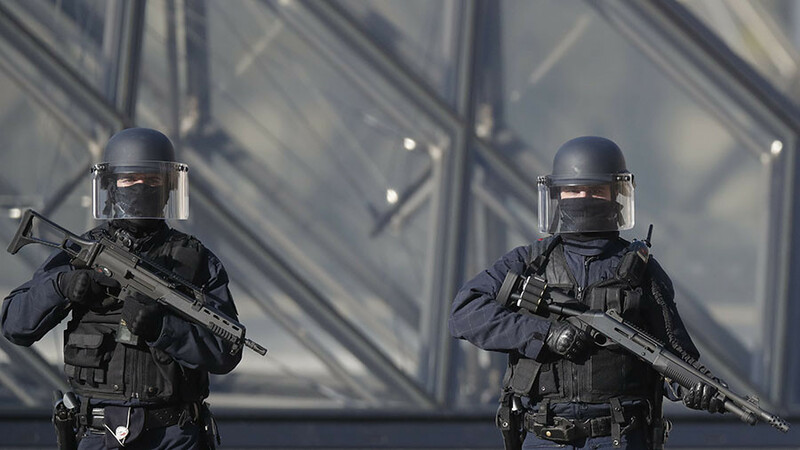 The terrorist threat in France remains "very high," according to the Paris public prosecutor. He said the threat used to come from the outside, but is currently rooted "within" the country, making the fight against it even harder. This change is driven by "the disintegration of the caliphate, due to the military situation in Iraq and Syria," Prosecutor Francois Molins told European broadcaster RTL. "This is why Daesh (an alternative name for Islamic State) tells its fighters: 'Do not join us, stay at home, and commit terrorist acts on your national territories.'" Fewer and fewer French jihadists want to visit Iraq and Syria, Molins said. And yet, it’s hard for law enforcement officials to track down "people not previously known to the intelligence services." 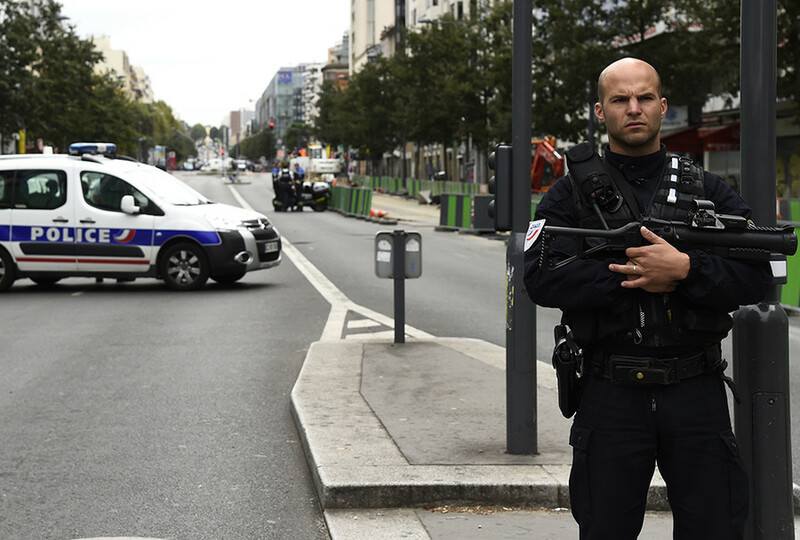 The biggest challenge these days is to “identify people who are not on the radar," the Parisian prosecutor said. 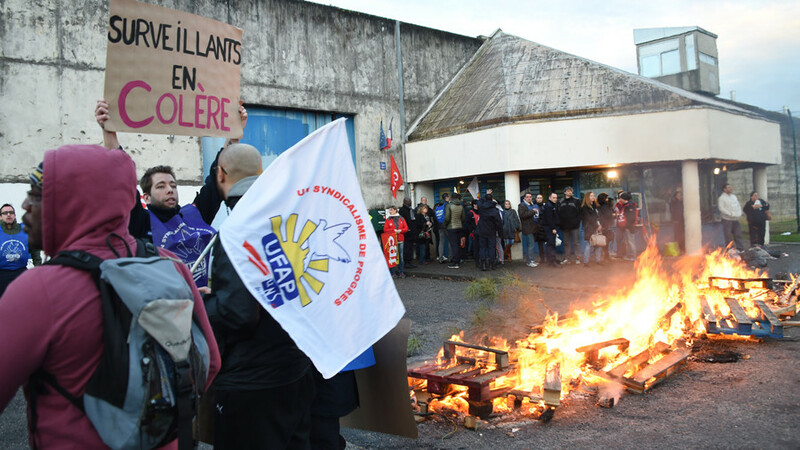 Molins recalled a man who was arrested in the southern French city of Bagnols-sur-Ceze in the Nimes region last week. The suspect, 33, was not known to police and had never attempted to visit Iraq or Syria. It was the suspect’s activity on social networks that helped the authorities to track him down. 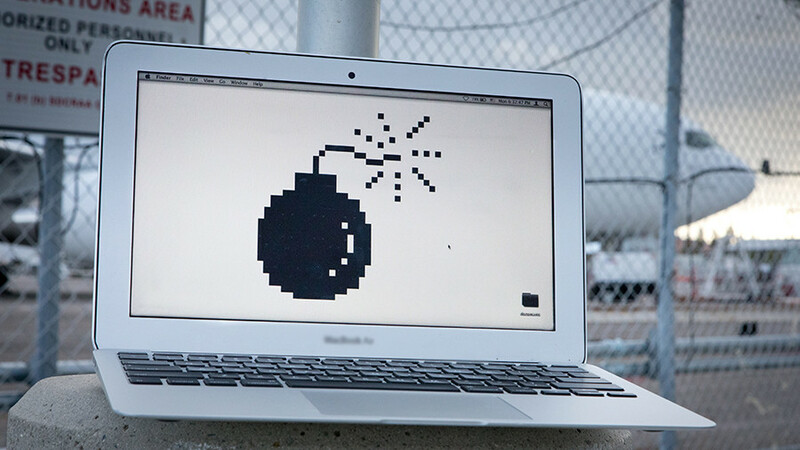 He was allegedly seeking to procure a weapon, and was making Islamist remarks online. “I think that this man was dangerous and we are clearly facing a thwarted attack,” the prosecutor said. “These people are more tempted to act on their own initiative, on our territory,” he added. 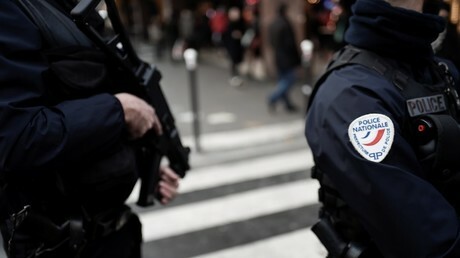 The detained man pledged allegiance to the Islamic State (IS, formerly ISIS) in a video and was charged with plotting to carry out a terrorist attack in France. This is believed to be the first attack foiled in the country in 2018. 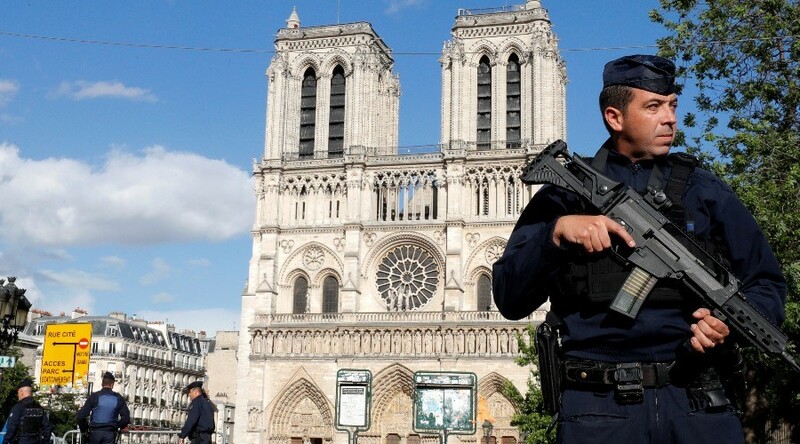 France has been on high alert since January 2015, when it was paralyzed by a series of IS-linked terrorist attacks. 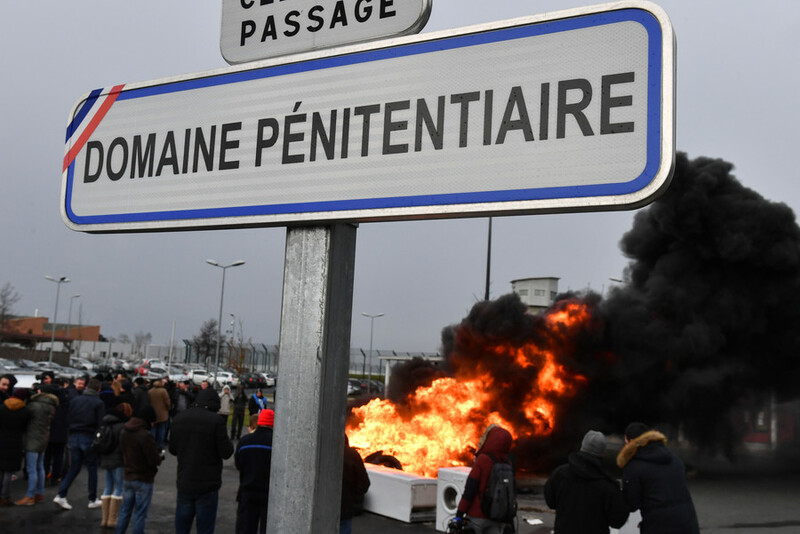 The most horrific of these took place on November 13, 2015, when 130 people were killed and hundreds others injured in coordinated attacks in and around Paris.